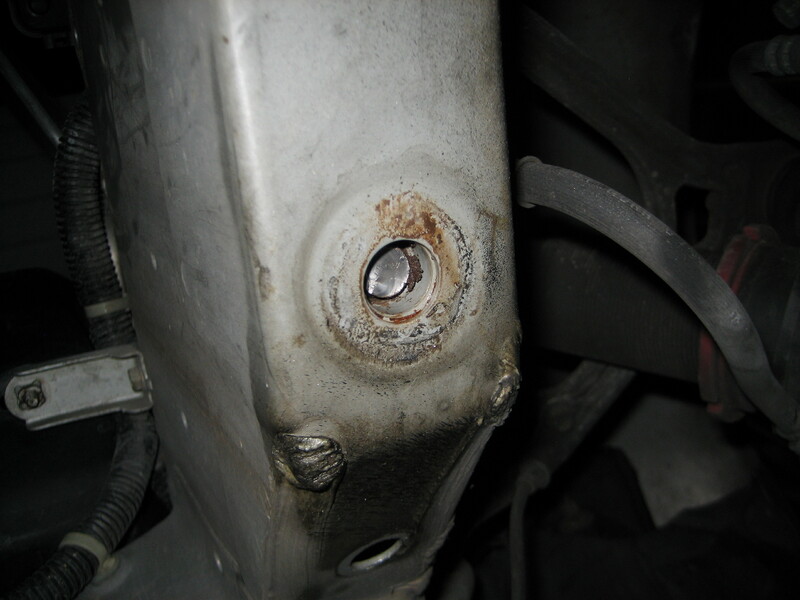 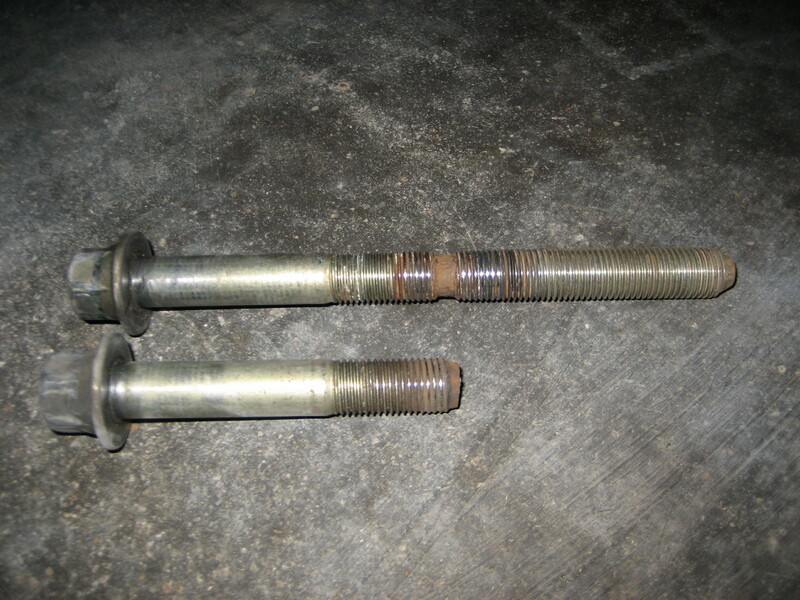 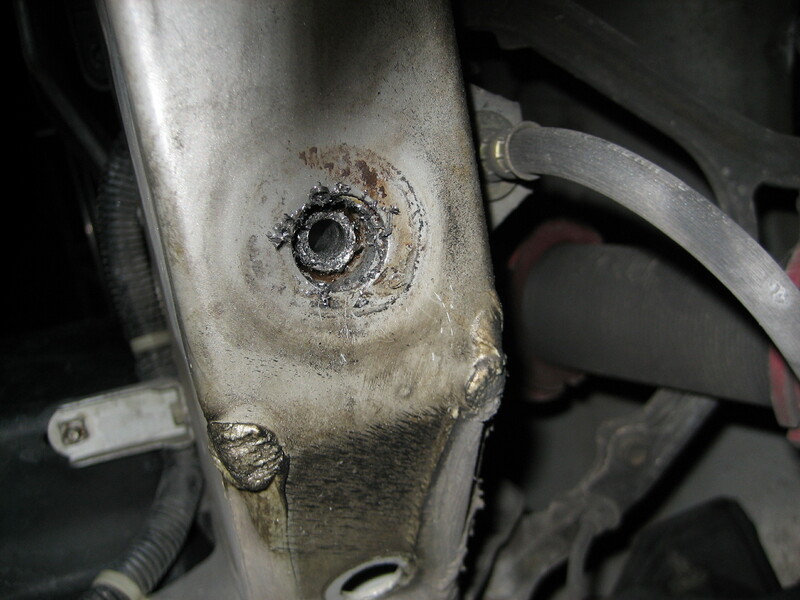 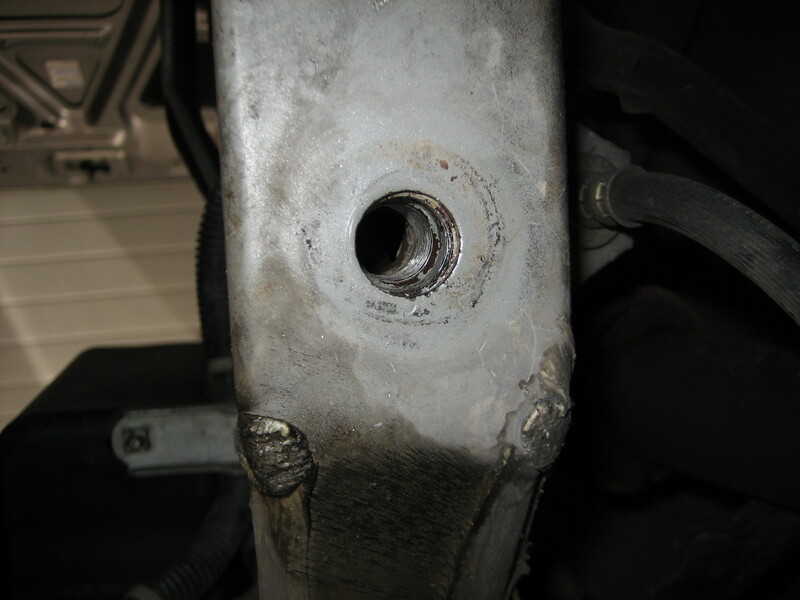 Many owners of older S2000’s have found that the front subframe bolts can seize in place over time. 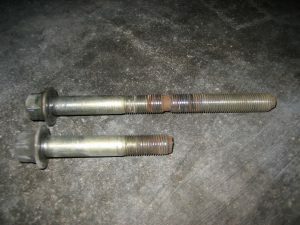 We can usually drill these bolts out without any damage to the threaded boss in the frame, allowing the boss to be re-tapped, cleaned, and re used. When performing this service, we will also clean all the mounting bosses for the subframe and anti-seize the bolts to help insure that there are no future issues.